Since 2009, K.B. Johnson Oil & Gas Company has been operating with a colorful addition to our fleet of delivery vehicles. Not only does the truck run on clean, efficient propane gas, it is also painted and customized pink and white to raise awareness for the Susan G. Komen for the Cure® North Carolina Triangle to the Coast affiliate. To promote breast cancer awareness and to raise funds for this cause, K.B. Johnson donates 1 cent for every gallon of gas sold from this truck. What makes this truck so different is that it is painted pink—not the color you would normally associate with a propane delivery truck. Susan G. Komen for the Cure® is the world’s leading breast cancer charity. Since 1997, the Komen North Carolina Triangle to the Coast affiliate has funded $14.5 million in community projects, while contributing nearly $5 million to Komen’s national research grants program. 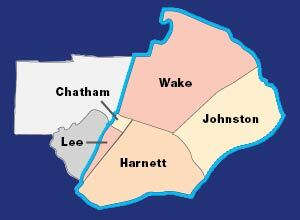 Read more about Komen North Carolina Triangle to the Coast. The most important part of the campaign is to raise the awareness level and promote the message that early detection saves lives. This message is prominently displayed on the side of our truck and remains the central theme of the campaign. 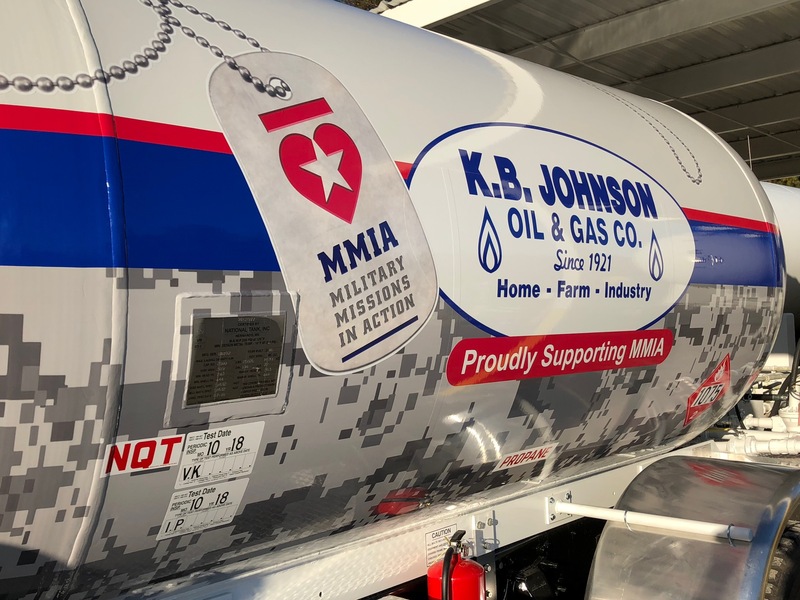 Keep an eye out for our newest fleet vehicle, decorated in a camo-styling to support our friends at Military Missions in Action (MMIA), a local, North Carolina-based non-profit dedicated to assisting active-duty, veterans, and military families. We’re proud to support their great cause. 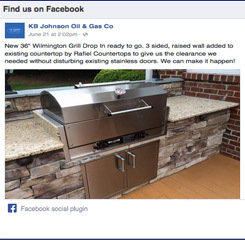 To learn more about this non-profit organization and their community outreach. Please visit: Military Mission in Action today.